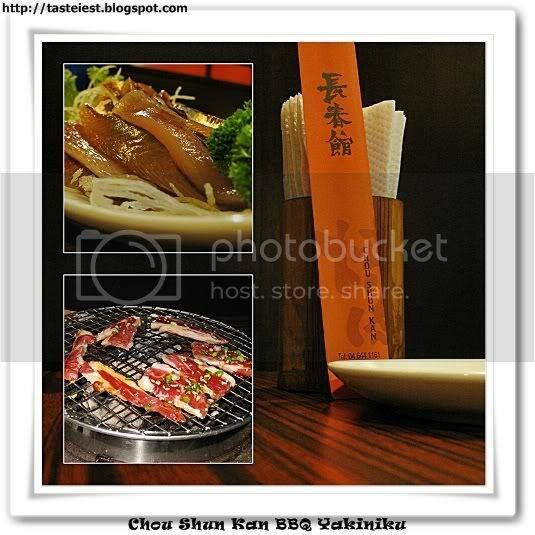 Chou Shun Kan BBQ Yakiniku located in Krystal Point, it on your left just after the big roundabout in Bayan Lepas. 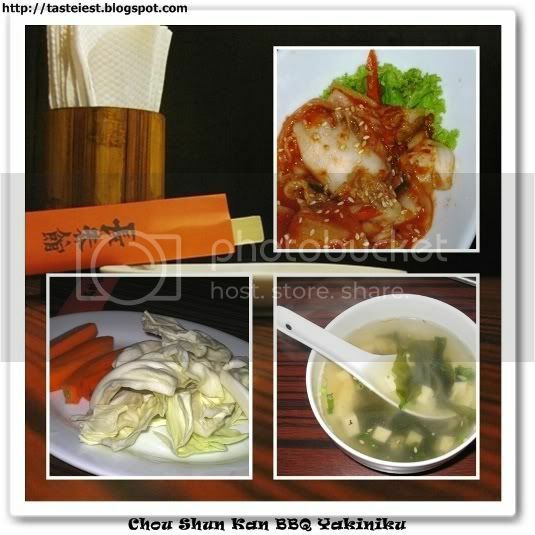 Chou Shun Kan serve on lunch and dinner, lunch is really value for money but not on dinner which really pricy. Good ambient, dim light and big fume extractor above the stove which help to keep the place clean and without burning smell. We ordered BBQ Beef Set RM98+ for 2 persons, it come with 3 plate of beef, fresh lettuce, soup, rice and vegetable. Raw bloody beef is fresh and it consist of three different part, which is Shortrib, Bone in Shortrib and Ribeye. I just don’t get it when they serve fresh lettuce, it was so hard and even BBQ it doesn’t sound correct right? And we are not rabbit to eat raw end up we just leave it back to the shop. Kimchi and Soup is just normal. We ordered additonal dish that high recommended by waitress, Horse Mackerel RM25 which slice into pieces but that is not really good eventhought it is fresh and nice texture. 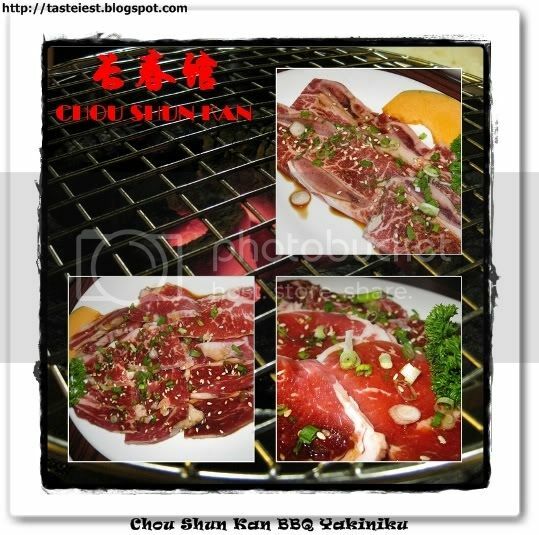 Overall, it is quite enjoy throughout the BBQ process but quite pricy with small plate of beef.